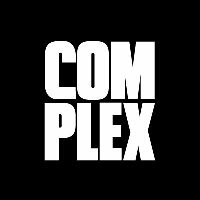 Alex Gale has joined Complex as the magazine’s executive editor. Gale was previously a senior editor at Billboard, where he covered the Beat and Reviews section; he had held that position since the end of 2012. 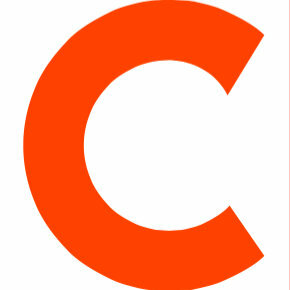 Follow Complex on Twitter and YouTube for more culture and voices from our new America.